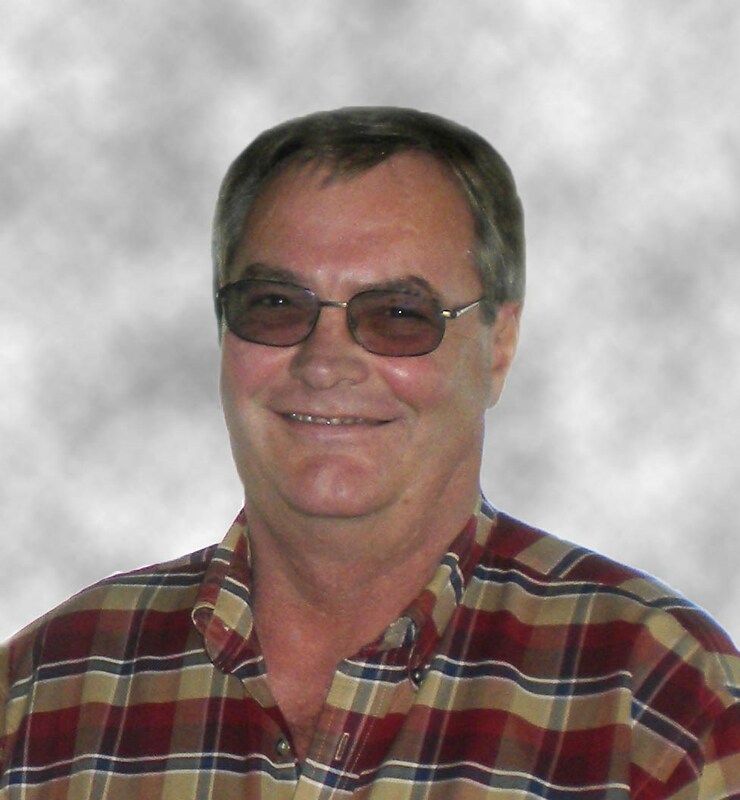 HEYBURN – Gary Melvin Huff, a 63-year-old resident of Heyburn, died at his home Saturday, June 9, 2018, following a courageous battle with a chronic illness. He was born November 30, 1954, to Russell and Ruby (Schrenk) Huff. Gary was a big man with a heart as big as he was. His desire was to be there for anyone who was in need. He never missed an opportunity to help. Gary was an excellent self-taught mechanic; a perfectionist to a fault. He was a free-spirited, fun and loving person. When he was on top of the world, so was everyone else around him; conversely, when he was serious, so were others around him. He worked for Kloepfer Concrete for 18 years and the past 11 years for Snake River Hydraulics. Gary is survived by the love of his life, Lisa Higgins of Heyburn; and her daughter, Melissa Alvarado and her children, Alyssa and Kiah Hood, all of Parachute, Colorado; Gary’s siblings, Shirlee Martsch of Heyburn, Larry (Janet) Huff of Paul, and Linda Orr of Caldwell; as well as his nieces and nephews. He was preceded in death by his parents; a niece, Lisa Huff; and brothers-in-law, Kenny Martsch and Dallas Orr. The funeral will be held at 11 a.m. Friday, June 15, at Rasmussen Funeral Home, 1350 E. 16th St., in Burley, where friends may call from 6 until 8 p.m. Thursday, June 14, and from 10 until 10:45 a.m. preceding the service on Friday. Burial will be in Paul Cemetery.